Living near green spaces can help urban dwellers live longer, according to a new study that could change how cities are designed. A team of 11 researchers — 10 based in Canada and one in the U.S. — looked at the data from 1.3 million people over 11 years to determine how greener environments affect mortality rates in cities across Canada. They found being around trees and other vegetation reduced the risk of dying from several common causes of death — including cardiovascular and respiratory diseases — by between eight and 12 per cent. More affluent populations have not only greater exposure to greenness, but also increased benefits to their health, compared with those in less-affluent groups, the study found. "I expected we would see some benefit," based on the results of previous similar small studies, said Dr. Dan Crouse, an epidemiologist and sociology research associate at the University of New Brunswick's Fredericton campus. "But the results that we got were a lot larger than I was expecting," said Crouse. "We thought we would see more like one to five per cent reduced risk of mortality." But the large sample size and "richness" of the data, based on the 2001 long-form census and Canadian mortality database, stretched over so many years makes for reliable evidence, said Crouse. 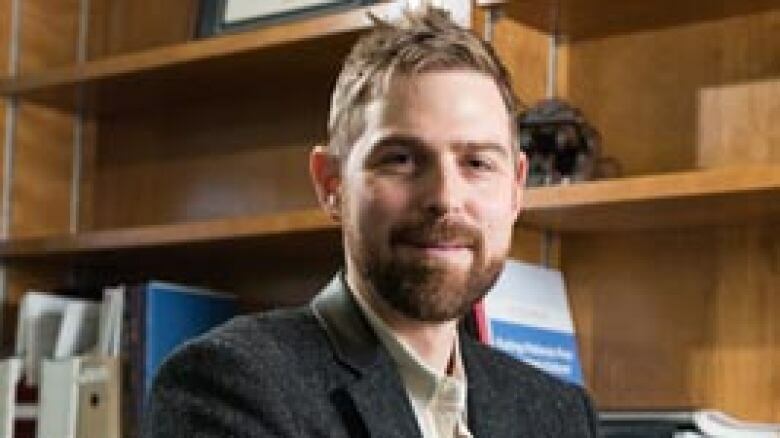 He believes there are multiple reasons behind the findings of the report, entitled Urban Greenness and Mortality in Canada's Largest Cities: A National Cohort Study, published this month in the Lancet Planetary Health journal. For example, vegetation can reduce the exposure to air pollution by cleaning the air to some extent, he said. Vegetation can also protect against traffic noise and have a cooling effect in big cities. In addition, living in a greener area tends to encourage physical activity, said Crouse. "If it's a really nice green area, it's sort of a pleasant spot, people are more inclined to go walking, even just walking their dog, not necessarily getting … intense physical exercise." Crouse said just having a view of nature can make a difference, citing the study findings of having "greenness" within both 250 metres and 500 metres of people's residences. "So you're not even necessarily out there interacting in the environment or getting any exercise, but just having a view can be really restorative and stress-reducing and you know if you feel less stressed then you might sleep better and then if you sleep better, you're able to concentrate and you feel better, and it just sort of it all comes together." The findings support the development of policies related to creating greener and healthier cities, and could be used by urban planners, said Crouse. Until now, there's been a focus on having specific green spaces, such as parks, he said. "The findings here are really suggesting that everyday exposures are having an important benefit." The greenness doesn't necessarily have to be concentrated, said Crouse, citing having more trees on road medians as an example of "general greenness." He hopes to look at the health benefits of living near water next.